Hasn’t there been enough hype about kale in recent years? Are you so over it? Well, I might be inclined to agree. I get tired of food trends like anyone else. But kale chips are different. For one thing, they’re delicious and crispy, and they have that same melt-in-your-mouth quality that seaweed snacks do. 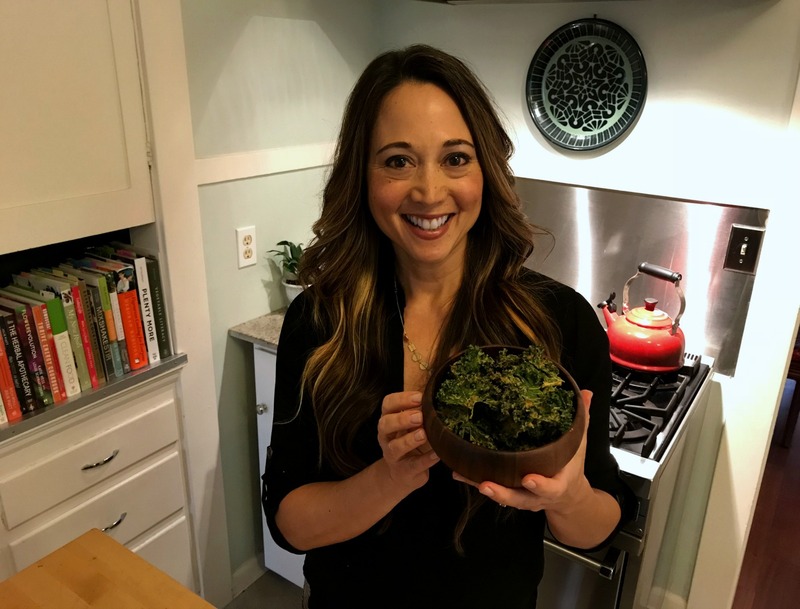 Kale chips are also full of nutrients. For starters: kale. There’s a reason there’s so much buzz around kale! Now, you may not yet appreciate the wondrous nature of nutritional yeast. I admit, it doesn’t sound super appetizing. It’s actually easy to track down — just look for it in the bulk section. You can also often find it in other parts of the grocery store — sometimes with the salad dressings and croutons, or with the spices. High in B vitamins — Getting the recommended amount of B vitamins can be tricky when following a plant based diet, so consuming nutritional yeast is a great way to supplement. Nutritional yeast is a natural source of some B vitamins, and is often fortified to include B12 (Source: Dr. Axe). Immune system support — The beta glucans in nutritional yeast have been researched for their ability to help boost the immune system overall and, specifically, provide anti-tumor immunity (Source: nutritionfacts.org). High in protein — just 2 tablespoons of nooch contain 9 grams of protein (comparable to an ounce of beef). Source: Dr. Oz. Supports healthy digestion — Nutritional yeast contains both fiber and prebiotic material, which supports the “good” bacteria in your gut. 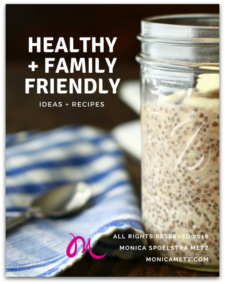 Rich in folate — Important for pregnant and nursing women. 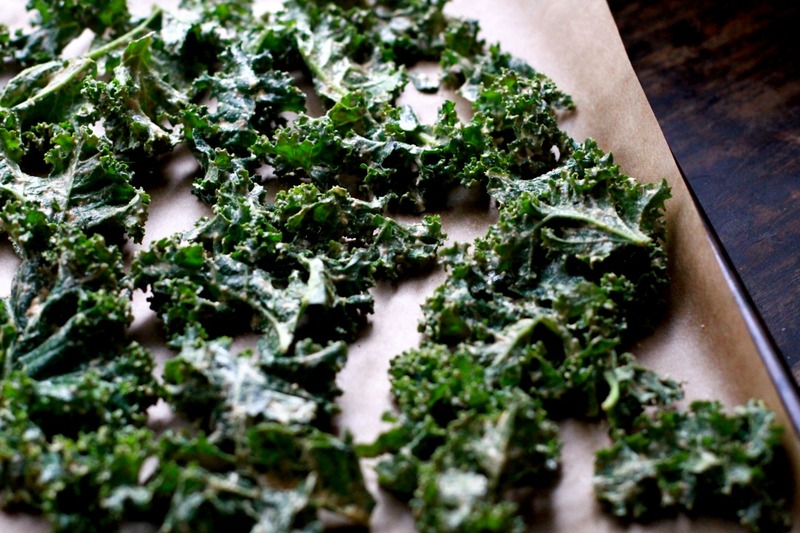 Ready to try these Nacho Cheese Kale Chips? 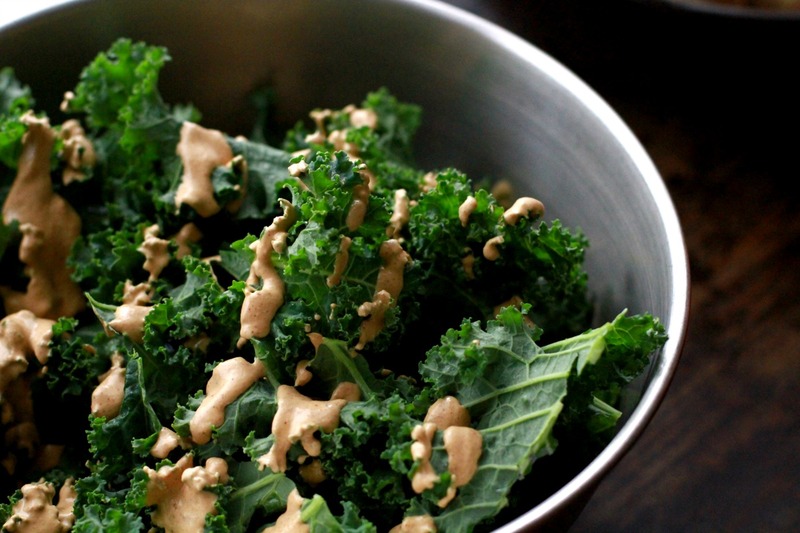 So there you have it: super healthy kale meets delicious and nutritious nutritional yeast. Two great reasons to upgrade your snack to one your body and taste buds will approve of. 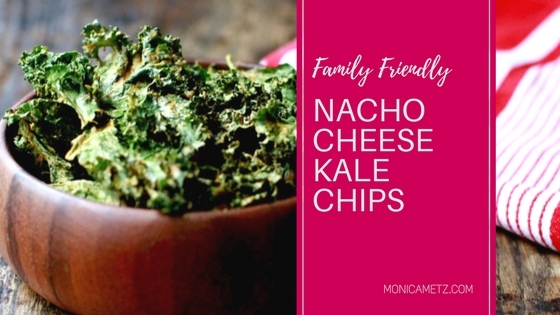 Next — add some chili spices, and you have a healthy snack that delivers nacho cheesy goodness, without all of the dairy drama, artificial flavorings, or other additives you’ll find in Big Brand chips. To try the recipe, just click on the green box below.